Oxfordshire businesses are being urged to take part in OHCT’s major annual charity event to help fund the upkeep and repair of the county’s churches. Ride and Stride, which takes place this year on Saturday 14th September, sees members of the public sponsored to cycle or walk between places of worship. You can take part on your own, with friends or as a family – and this year there is a trophy for the business team that raises the most money. 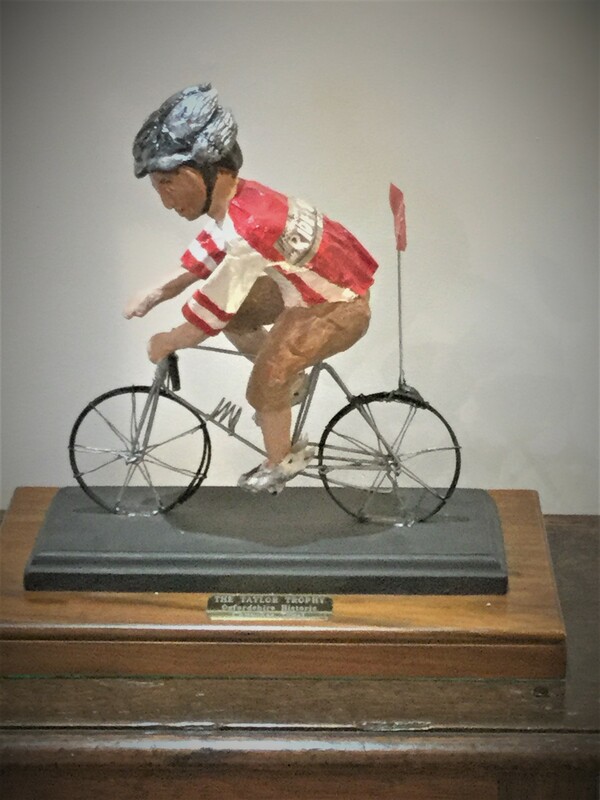 The Taylor Trophy, pictured, for the winning firm has been designed by local artist Eleanor Clutton-Brock. The trophy has been donated by Bernard Taylor, the Deputy Lieutenant of Oxfordshire, who is one of the patrons of OHCT. Competing teams must be made up of four or more people. Team members can choose to ride as a group, individually or with their own family. Individuals’ sponsorship can either be given 100% to OHCT or they can nominate a church to receive 50% and OHCT 50% (the total will be attributable to the Taylor Trophy competition). The winner will be announced on 31st October. All participating teams will receive a framed certificate of participation.